Situated in one of Elgins most sought after areas 3 bespoke split level luxury houses will be built on large plots of 1/4 to 1/3 acre. 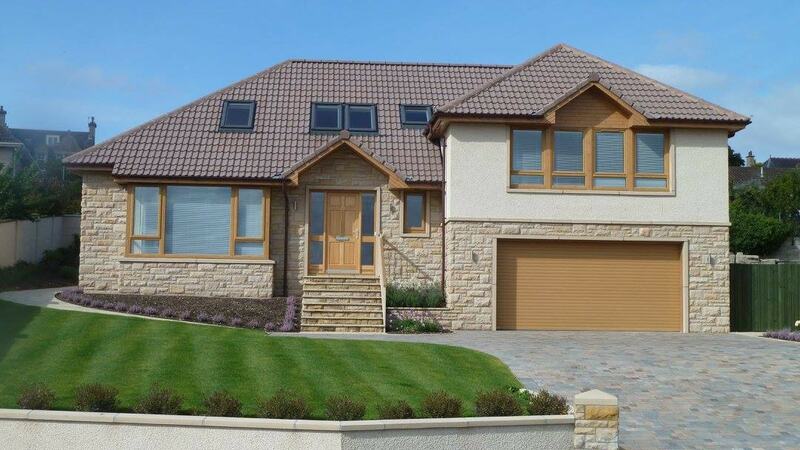 Benefitting from open south facing views these properties will be built and finished to a very high specification featuring natural sandstone frontages and solid oak internal finishings. 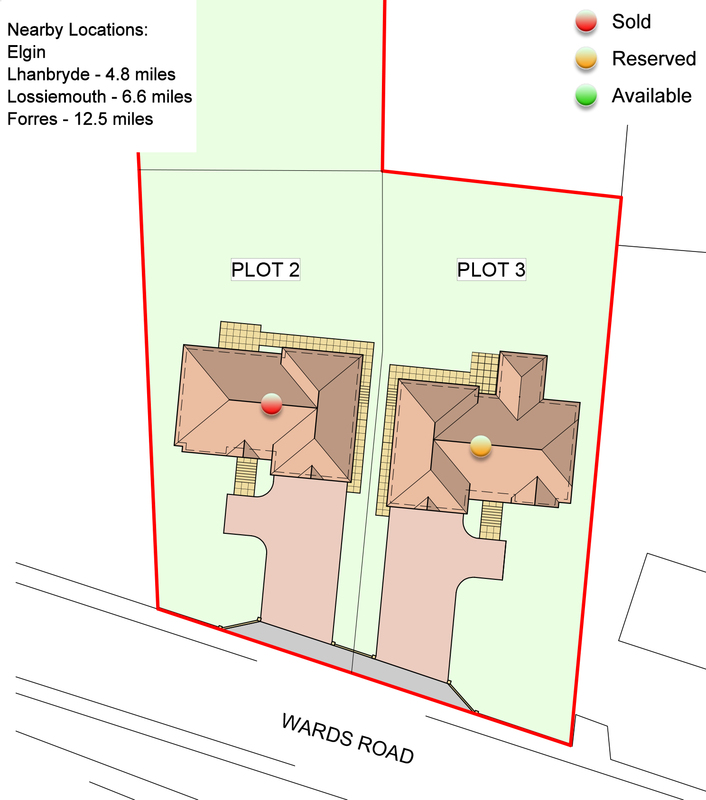 Prices for these bespoke individual properties will range from £447,500 upwards dependant on final size and specification.